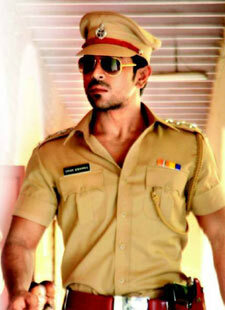 Khochey Pathan Ki Zubaan song is from 2013 hindi film Zanjeer. This song is sung by Sukhwinder Singh and Shabab Sabri. Lyrics of this song is excellent and you will definitely like it. Ab is dua ke baad..
Jaan de dein jo tu kare ishaara.. o yaara..
Ho ho ho.. ho ho ho..
Ho jaan de dein jo tu kare ishaara.. o yaara..